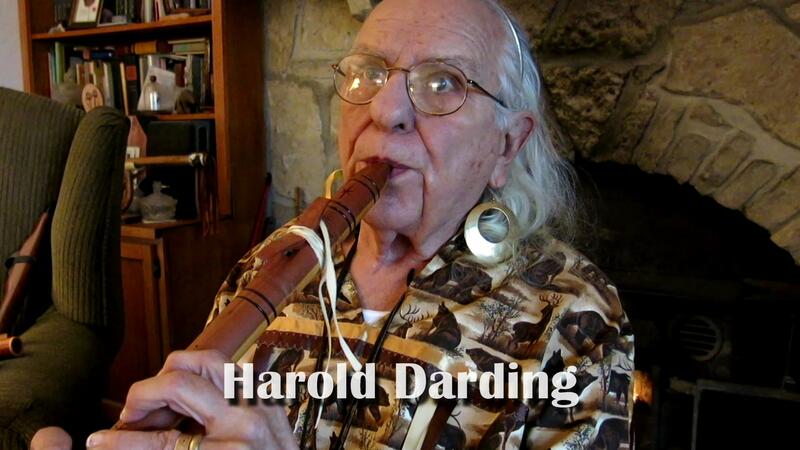 Harold Darding has been playing and making Native American flutes for over 40 years. This video highlights some of his favorites. Which Way Do You Read the Bible?